Timeless dining tables, handcrafted from high quality, sustainable materials. 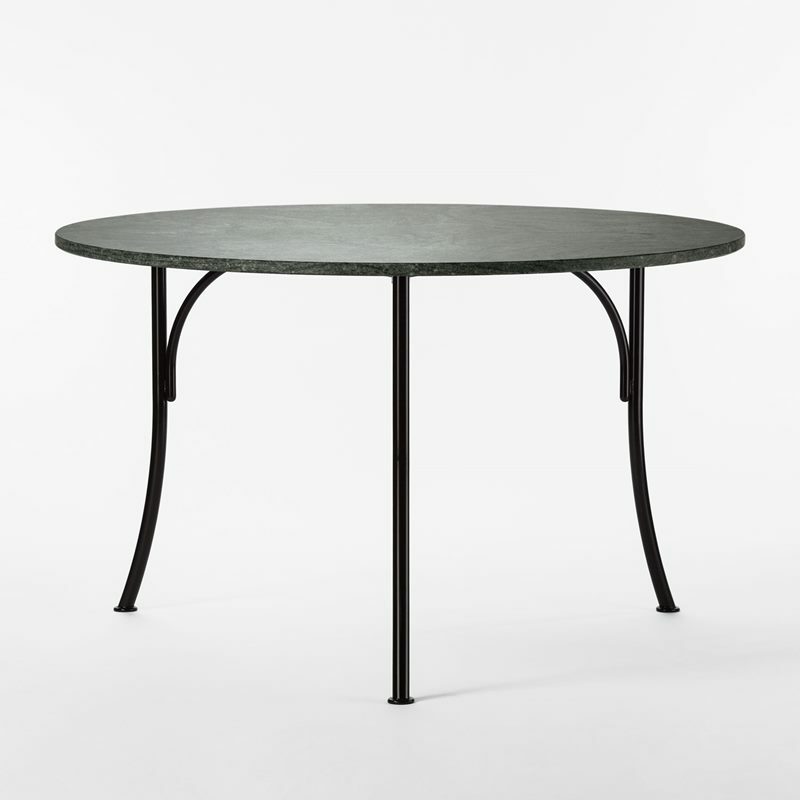 Svenskt Tenn has a variety of dining tables in different sizes, handcrafted in Sweden. Svenskt Tenn's dining tables come in different designs; some can be extended with table leaves, while others are somewhat smaller. 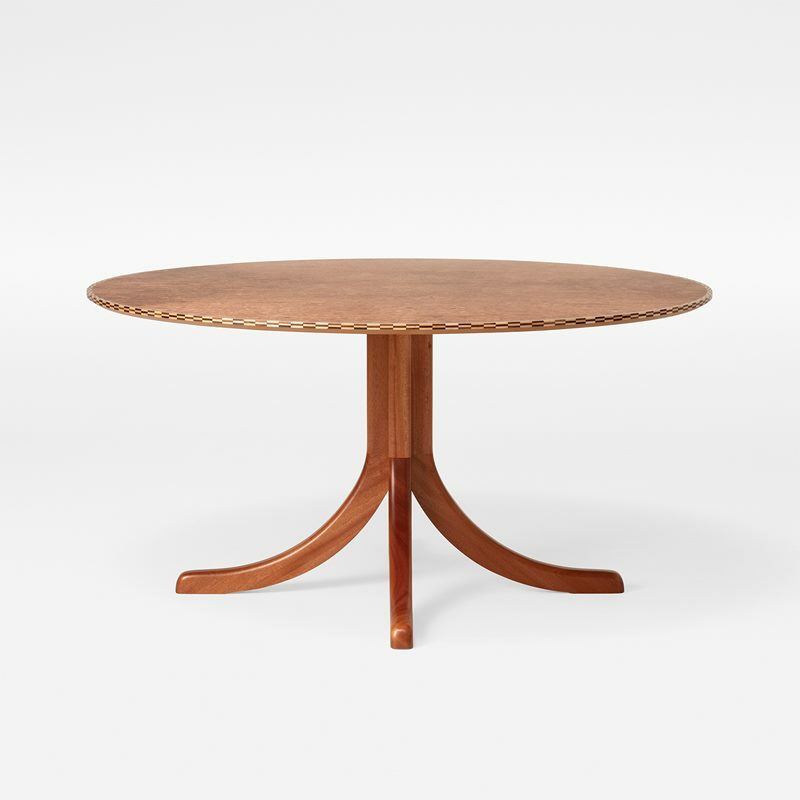 The range consists of dining tables in wood with exclusive details; classic designs by Josef Frank as well as modern dining tables created by contemporary designers like Jonas Bohlin.